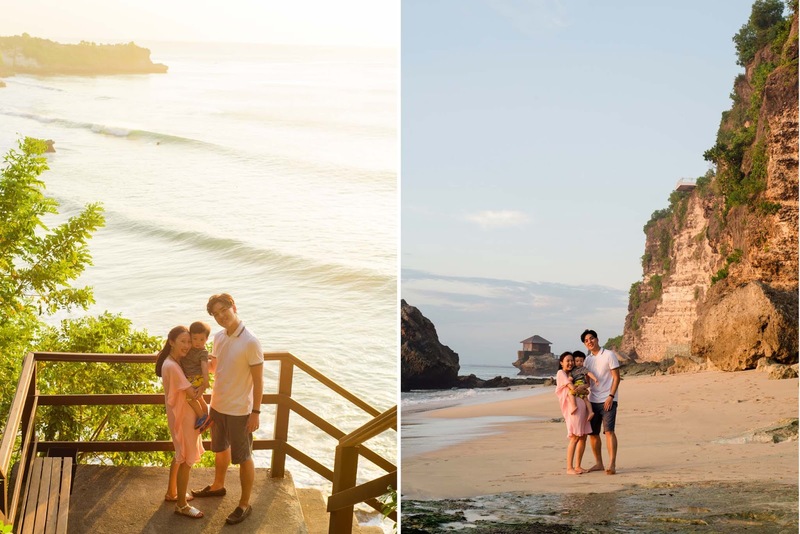 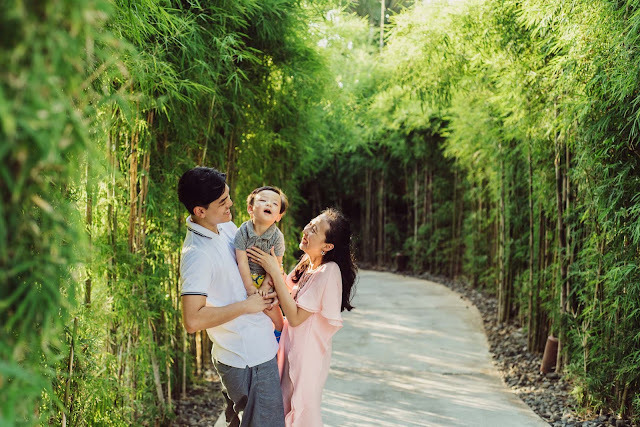 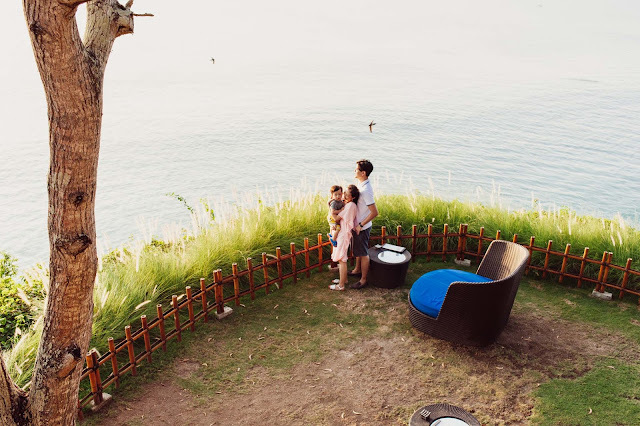 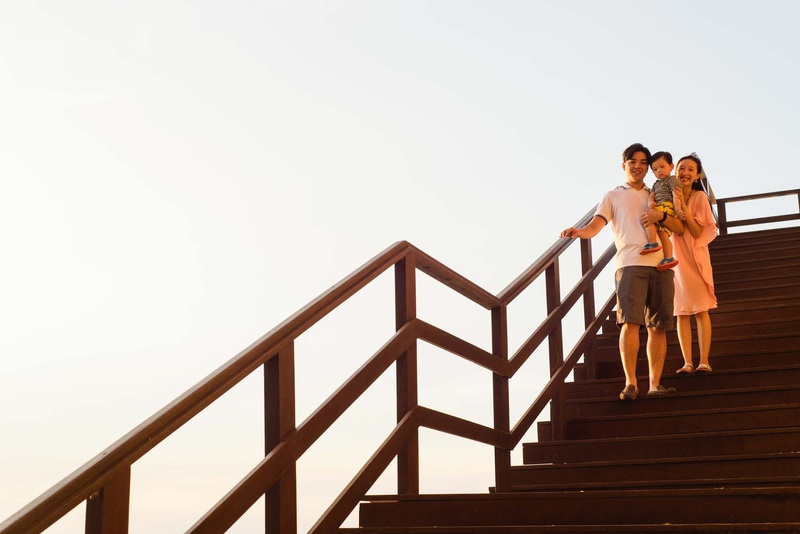 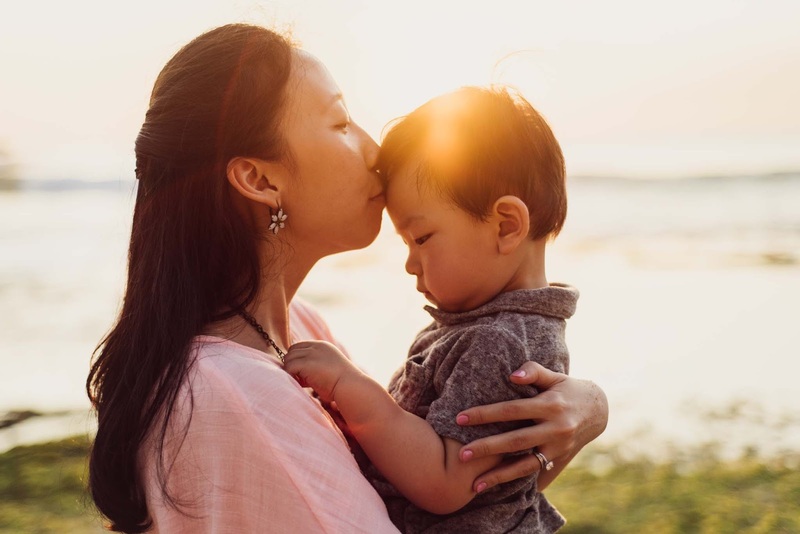 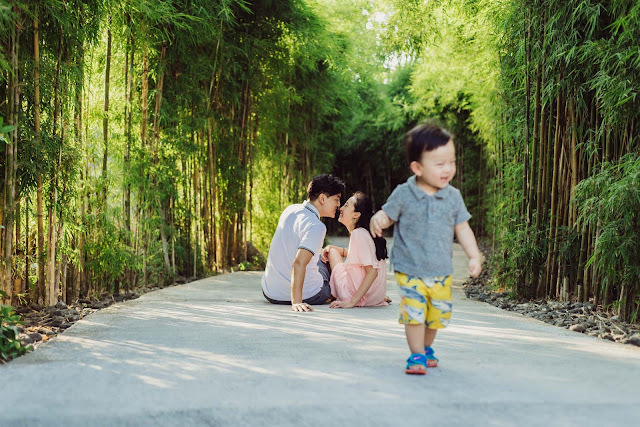 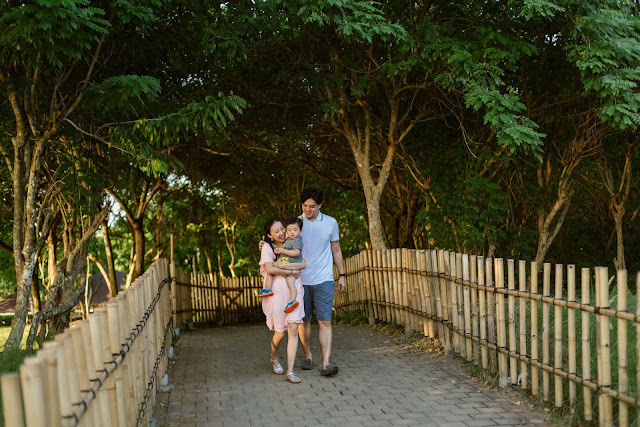 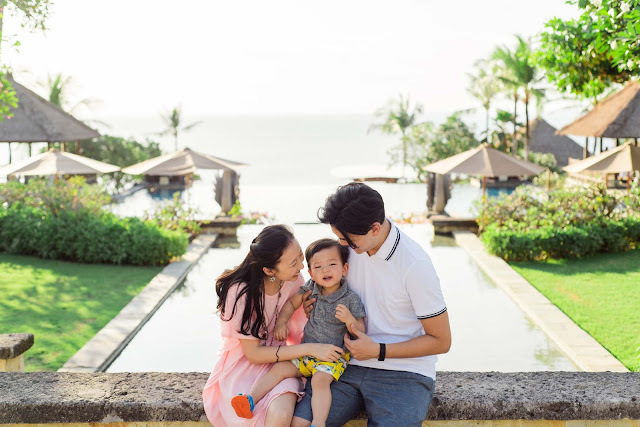 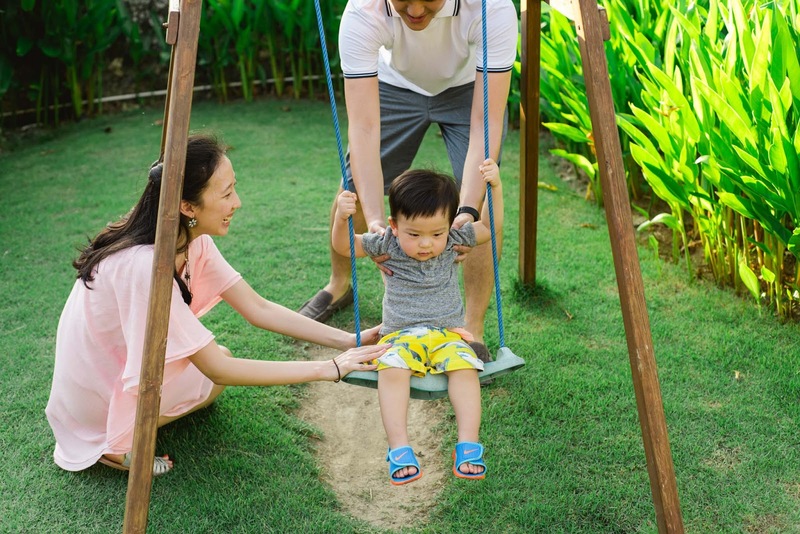 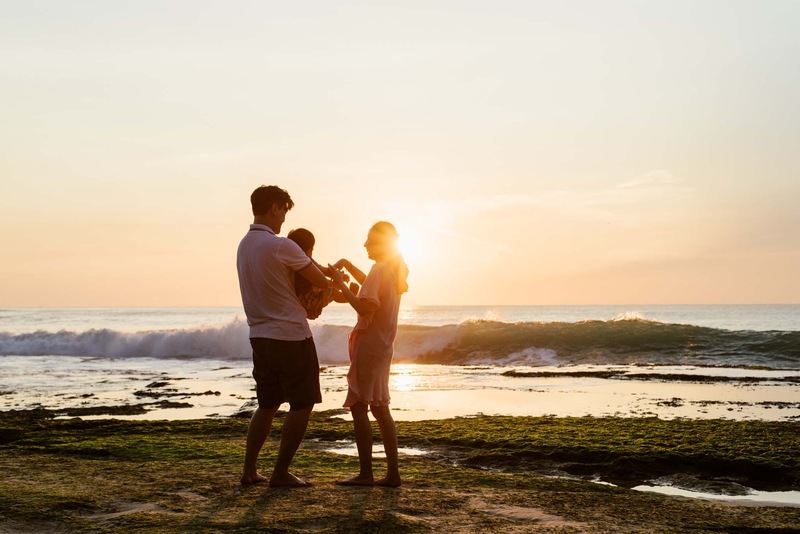 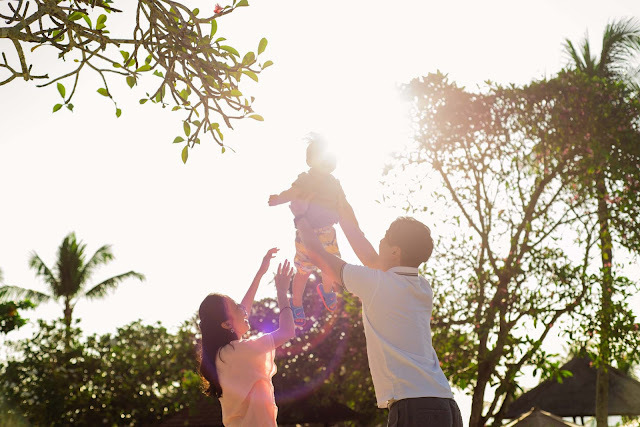 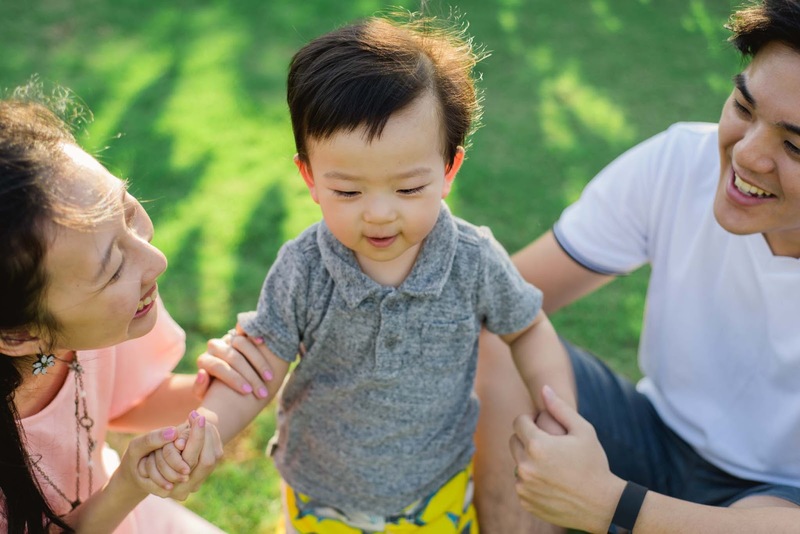 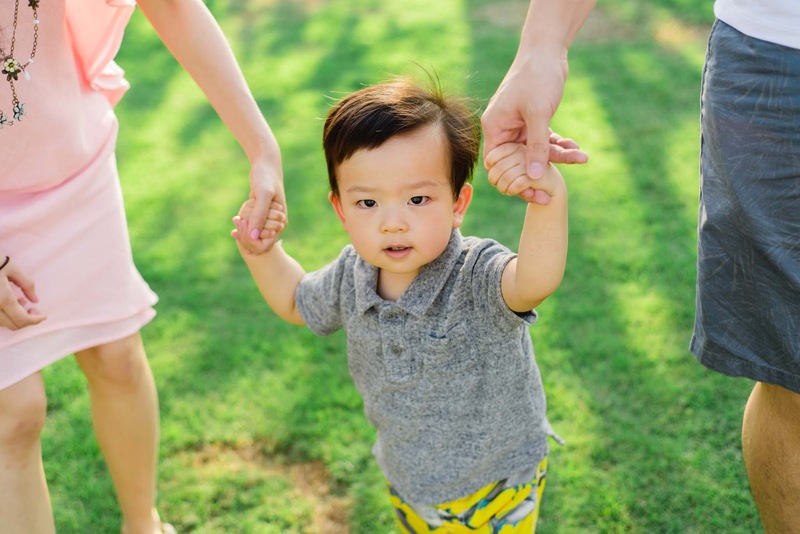 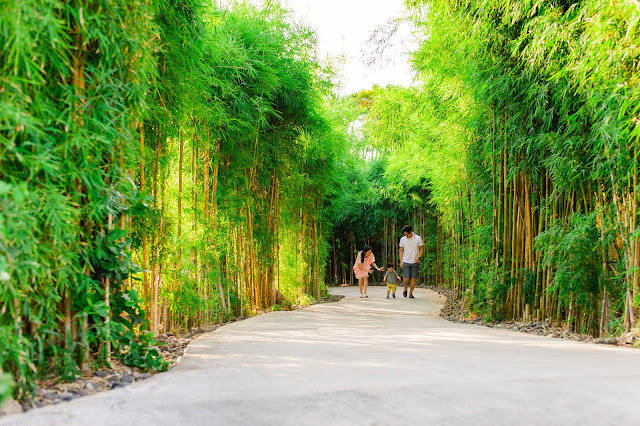 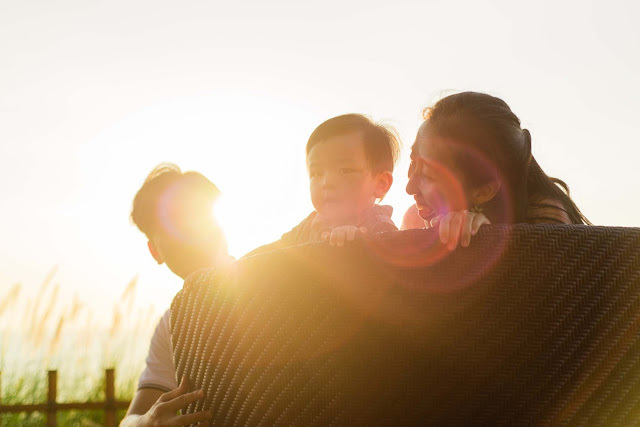 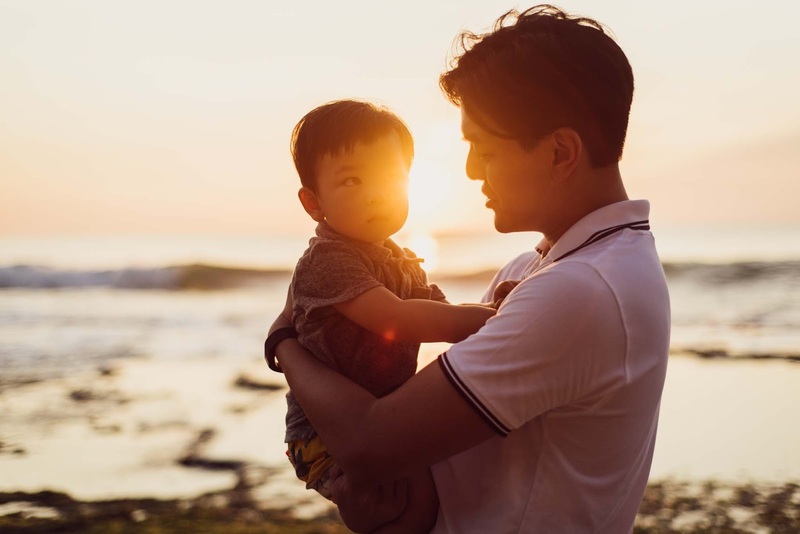 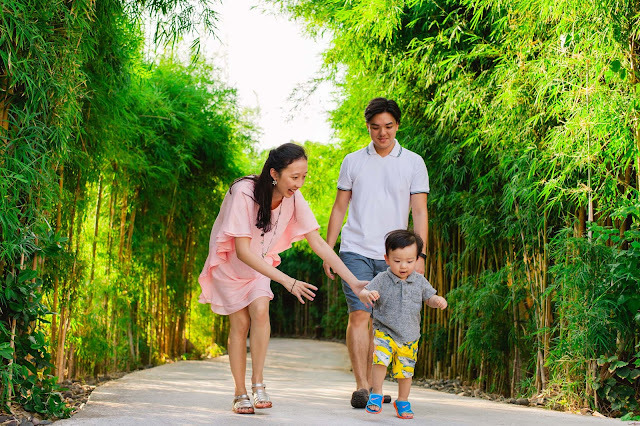 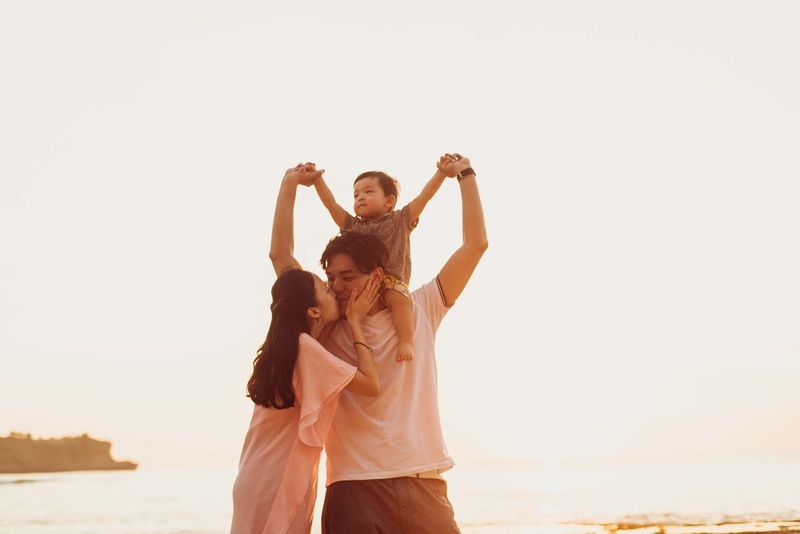 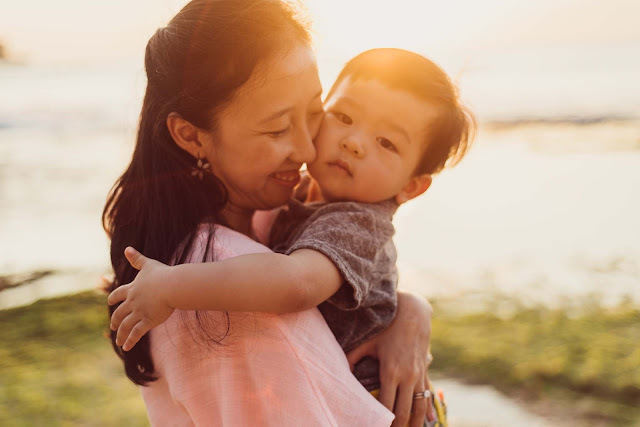 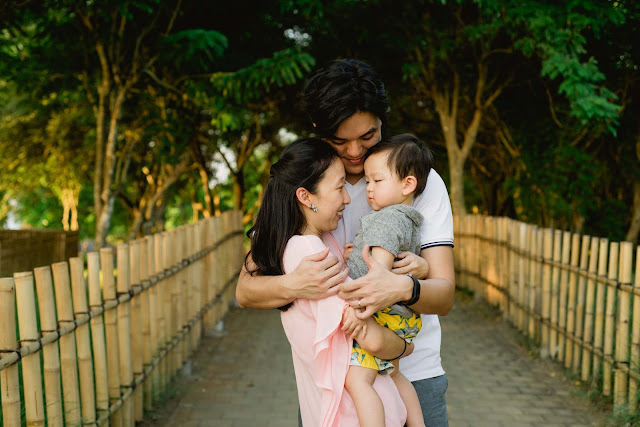 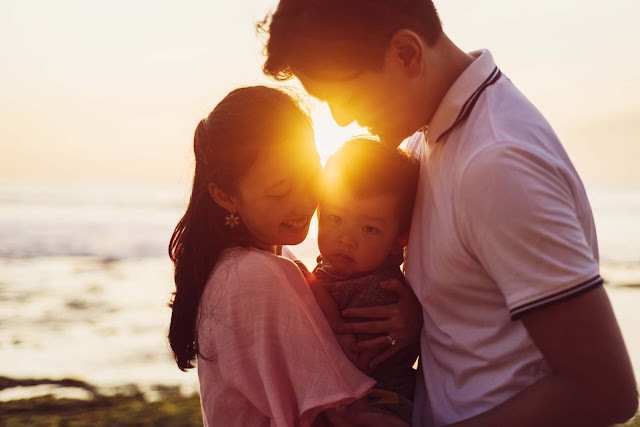 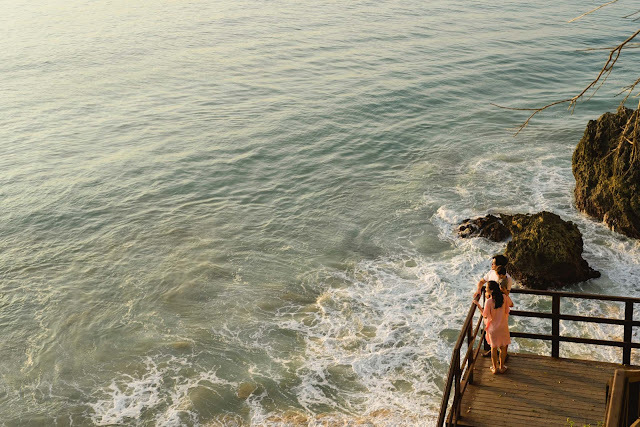 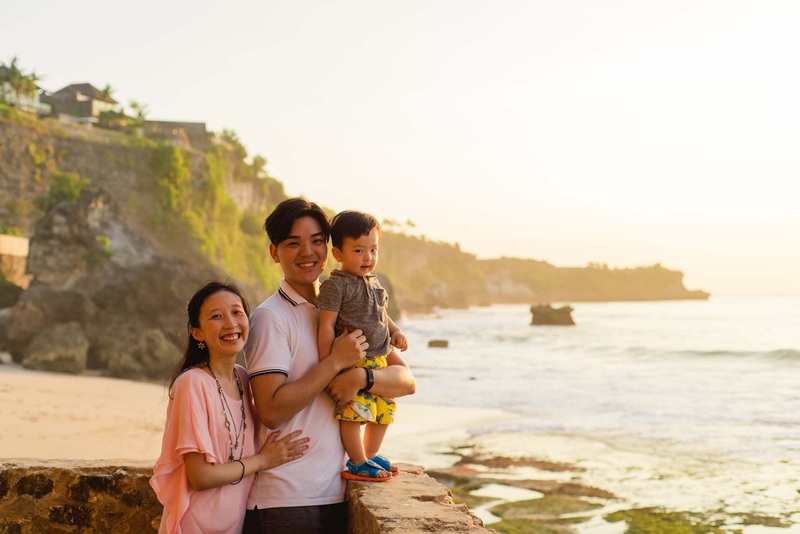 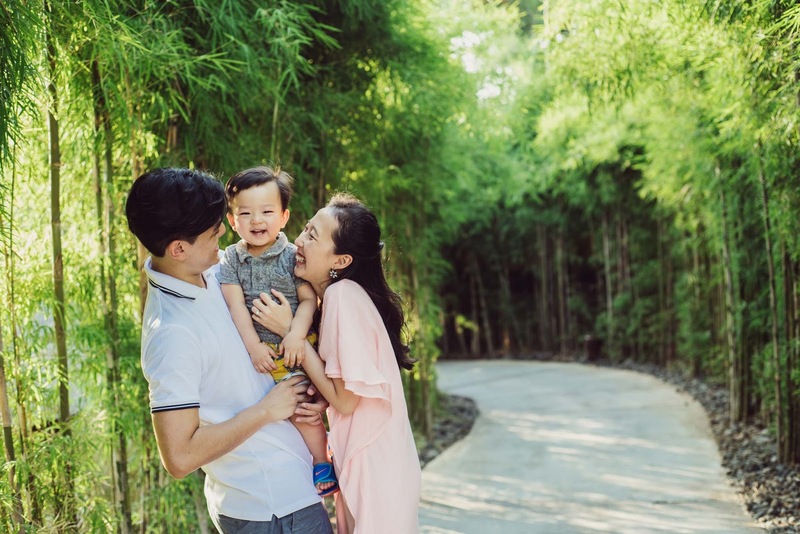 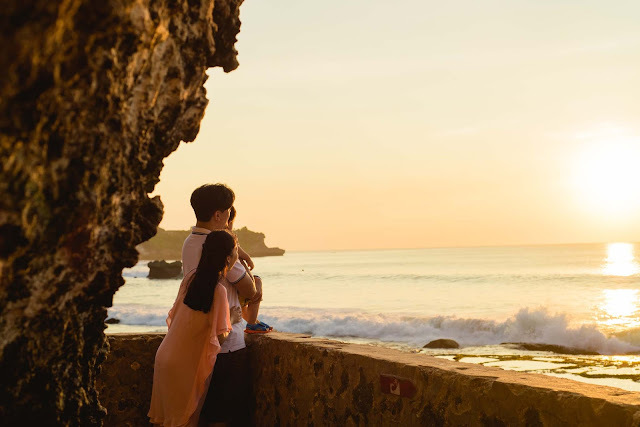 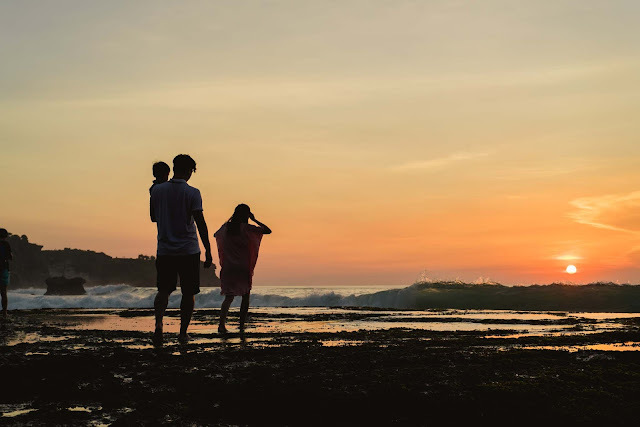 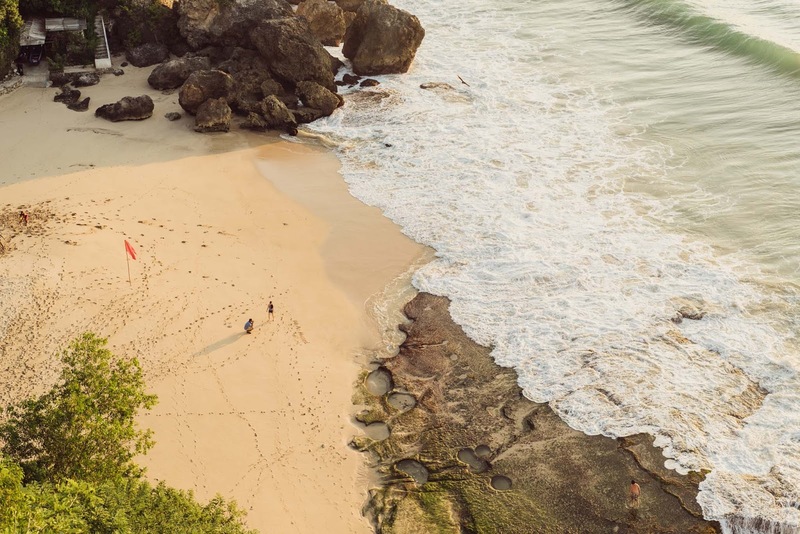 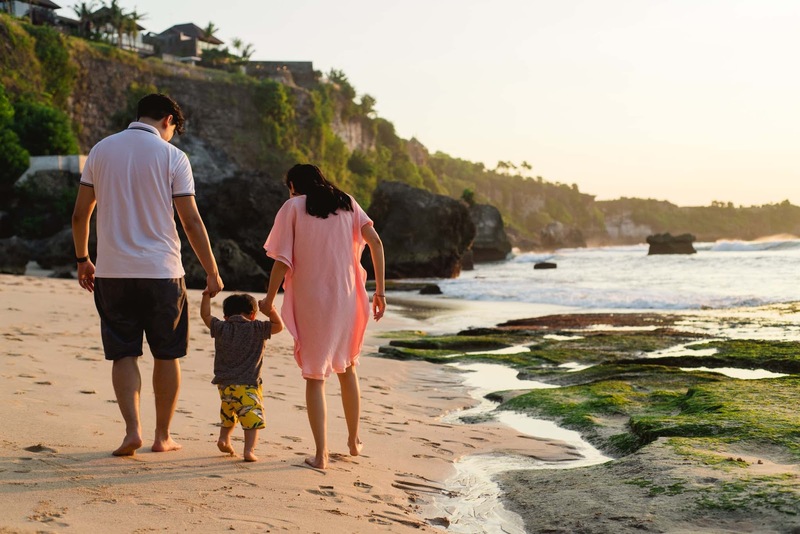 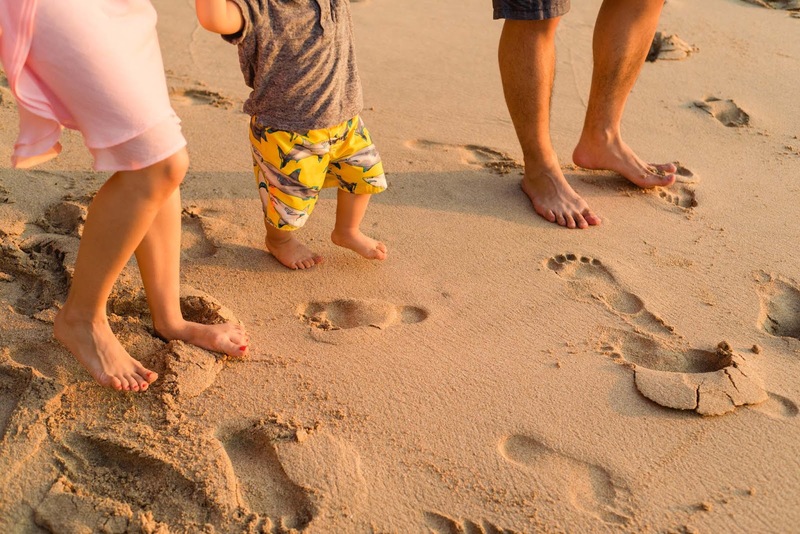 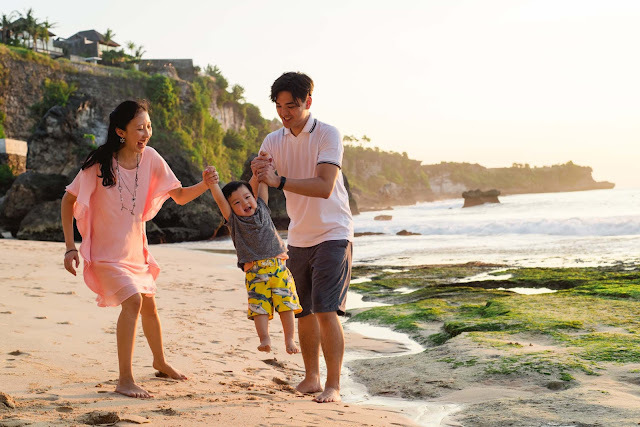 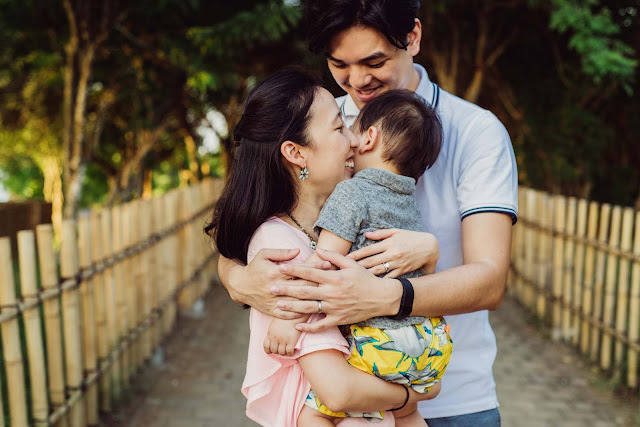 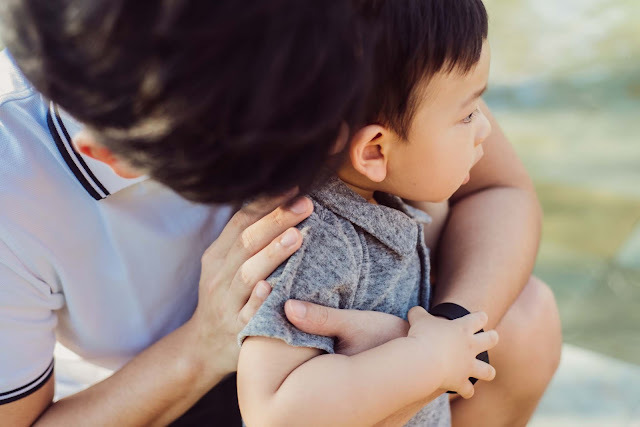 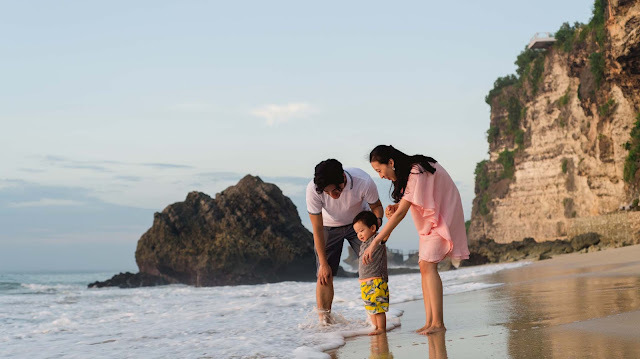 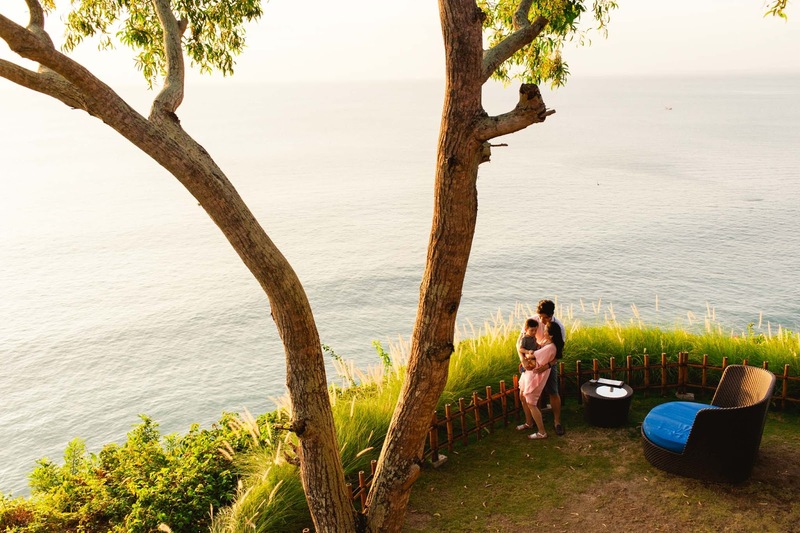 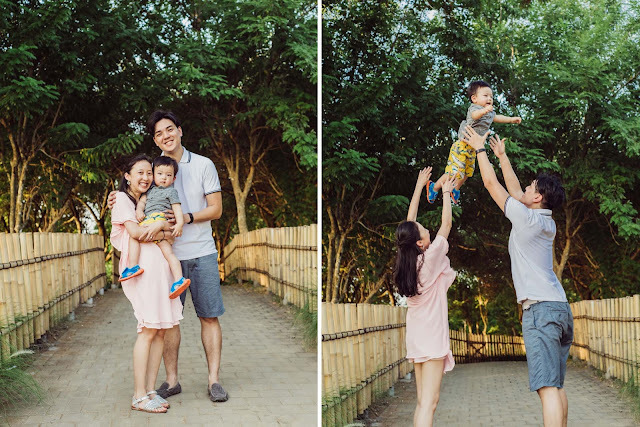 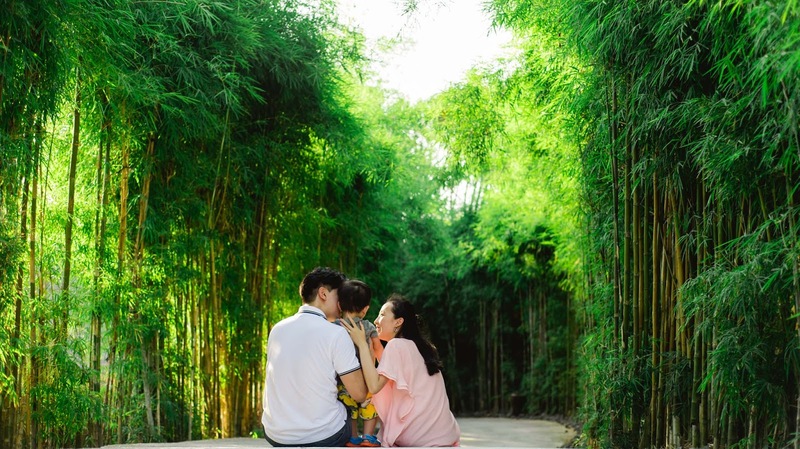 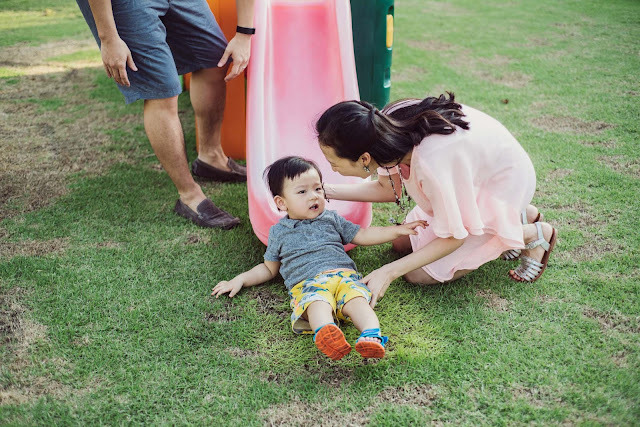 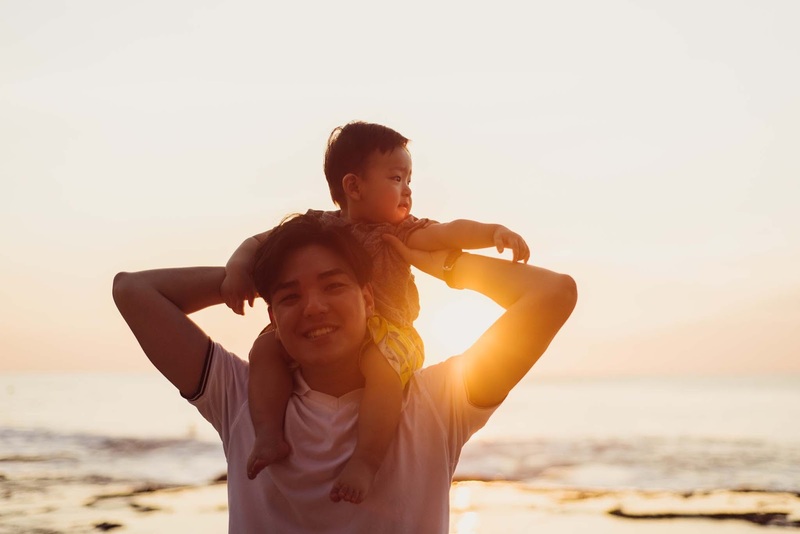 During attending some friends wedding at Ayana Resort as well as having a vacation in Bali, Mrs. Cheung and family took a bit of moment for a family photo session in that bright afternoon. In the beginning Neo, their only child seemed sleepy, but the cheer of that afternoon made him excited. 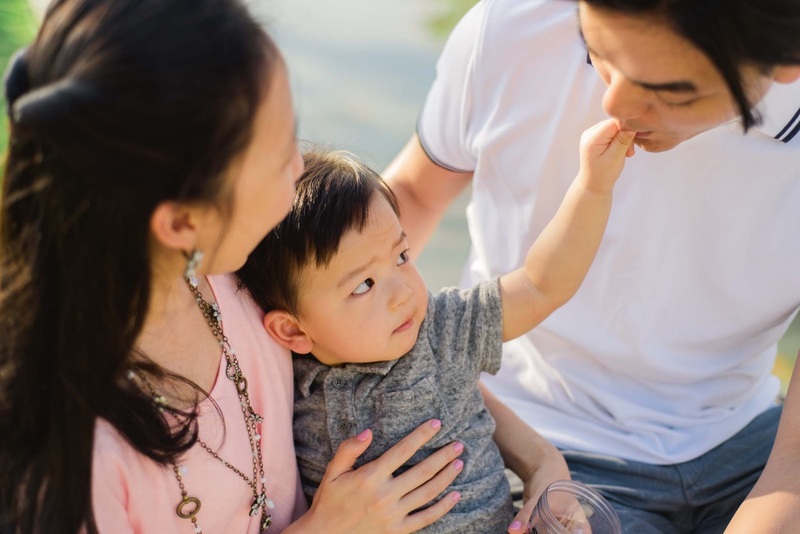 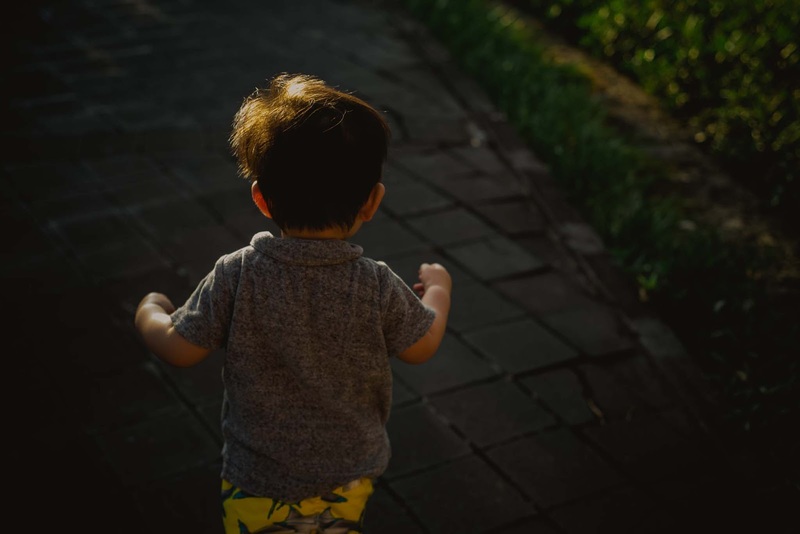 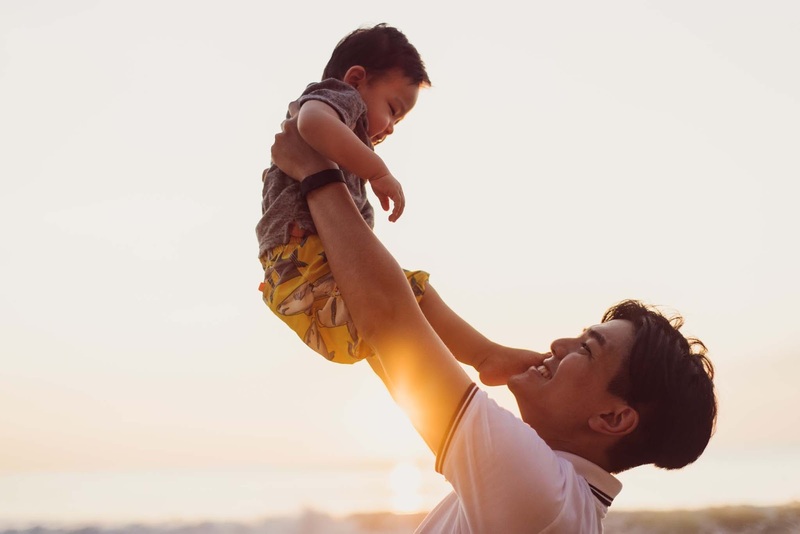 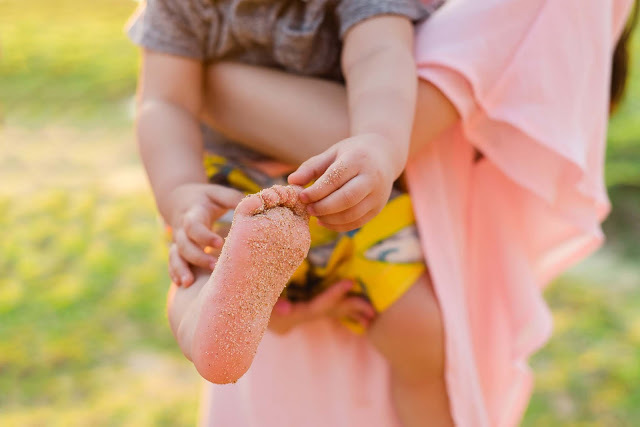 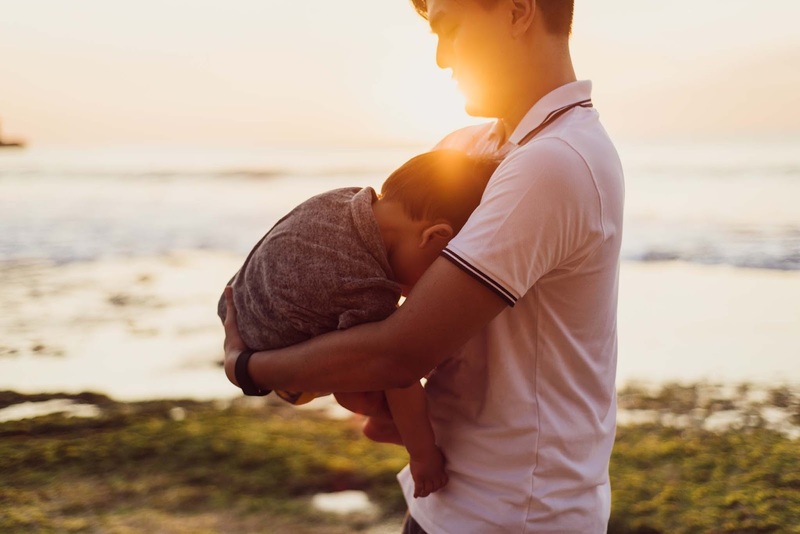 I like it when my clients can enjoy their photo sessions with their own way, all becomes natural and camera captures the natural motions, cheer, laughter, and the touch of parents love for their children. 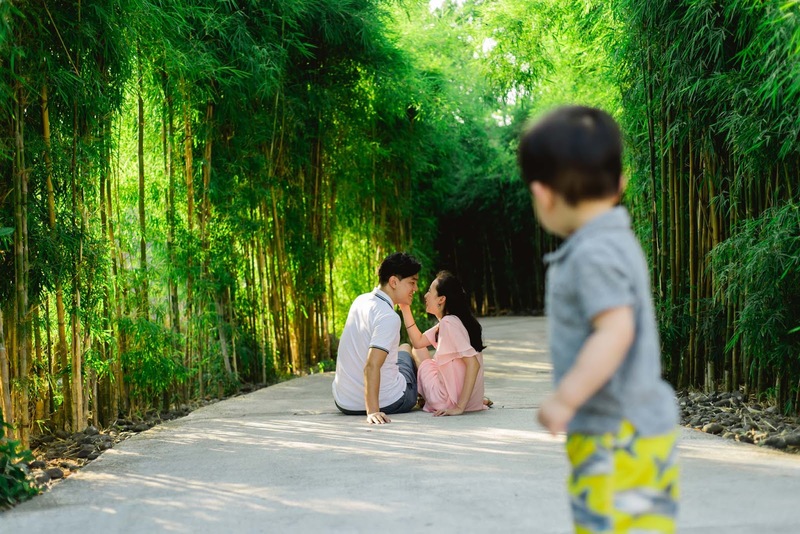 That's how I capture the family photo session, but of course there will be pose directions I give to have the most-out-of-it results. Clients are happy, I am happy and everyone is happy.